Happy Monday all! Today I'm sharing my thoughts on The Little Prince by Antoine De Saint-Exupery. My mum gave me this book as a gift as she read it and knew that I would love it, she was completely right. The book follows the story of a man who, when stranded in the desert after his plane crashes, meets a mysterious "little prince" who comes from a little planet which is barely bigger than he is. The Little Prince tells the narrator stories of his adventures and how he came to be on this planet. The story is so beautiful and interesting, what I love about it is how on first glance it sounds like a story for children and children can definitely enjoy it. But this book is definitely for adults because the lessons the book preaches are things that adults sometimes forget but should always remember. The story reminds the reader of what is important in life in such simplistic but beautiful ways. The Little Prince is a book which every adult should read and adults who have children should read it to their kids. 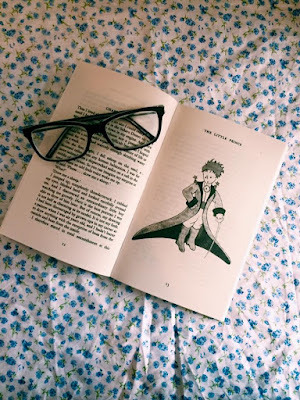 The Little Prince is one of those books that should be (and probably is) on those lists of books that you should read before you die. Antoine De Saint-Exupery's writing is a pleasure to read and the book (which was first published in 1943, a year before the author was tragically killed in action) contains the author's original illustrations which makes you really connect to the author and narrator. I absolutely fell in love with this book and it really has left it's mark on me, it is just so beautiful and moving. The book is only 109 pages long and so it's a very quick and easy read so for those who aren't that big on reading this is ideal. I know this was a short review but I didn't want to give too much away. Coincidentally the day after I finished the book Netflix released the trailer for the film adaptation. As much as I want to watch film I urge people to read the book first. I hope you enjoyed reading my review. 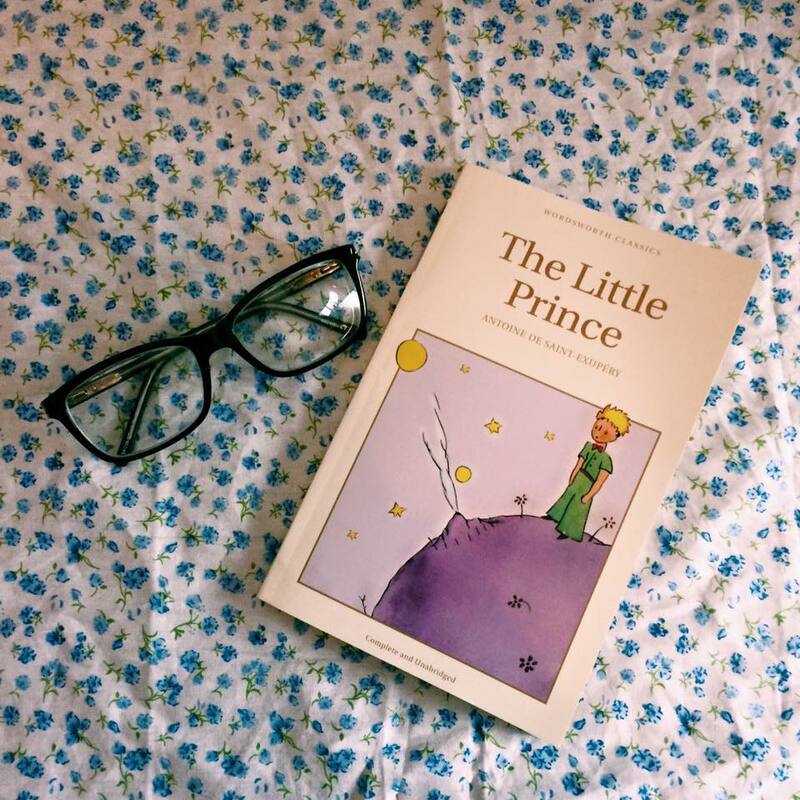 Have you read The Little Prince? Have you read any books you would recommend recently? It is so lovely and moving. If you ever do get more time to read I definitely recommend it! Thanks for popping in lovely! Thank you! Thanks for dropping by! Seems like something that is easy to read. The story does sound lovely! I still read my Narnia books. It is such a lovely story! I love the Narnia books too. Thanks for commenting! This one of my hubby's fav books! I haven't read it yet but I will soon! I hope you enjoy it as much as I did! Thanks for dropping by! It's just so beautiful isn't it? Thank you for dropping in lovely! Oo I'll have to give Everything Everything a try! Thanks for dropping in! I think you will definitely love this book! Aw thank you gorgeous lady I'm pleased you liked it! I love this book so much! I enjoyed it as a child, but so much more as an adult. Like you said, it's very much an adult book although it may seem childish on the surface. It's just so lovely isn't it? Thanks for dropping in!